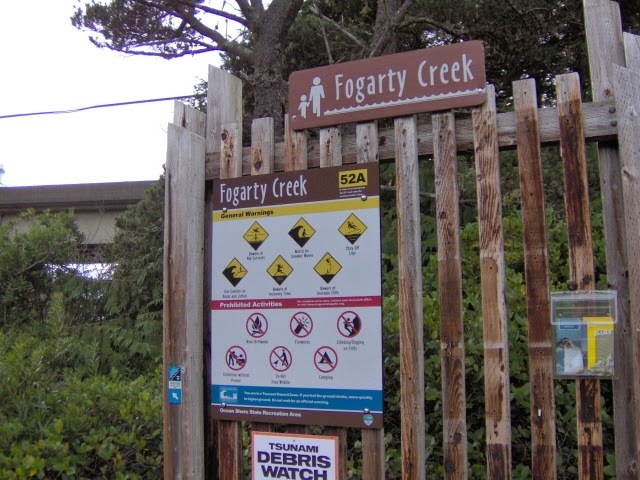 Visit Fogarty Creek @ Hwy 101 Near Lincoln City! This cozy café in in nearby Depoe Bay might be your speed if you’re looking for a more relaxed, affordable, homey experience. The comfort-food menu features fish and chips, sandwiches, hot dogs, hamburgers and cheeseburgers, veggie burgers, pizza, chicken, chili, nachos, ice cream, milkshakes, and more. You’ll find Baywalk Café at 16 S Highway 101 in Depoe Bay, Oregon. This oceanfront penthouse restaurant and bar offers one of the most stunning views of the Oregon coastline from the Inn at Spanish Head. Fathoms Restaurant features breakfast, lunch, and dinner with crowd pleasers like waffles, French toast, salads, sandwiches, pastas, and a wide range of fine surf and turf options highlighting the local seafood and produce. The restaurant is located at 4009 SW Highway 101 in Lincoln City, Oregon. 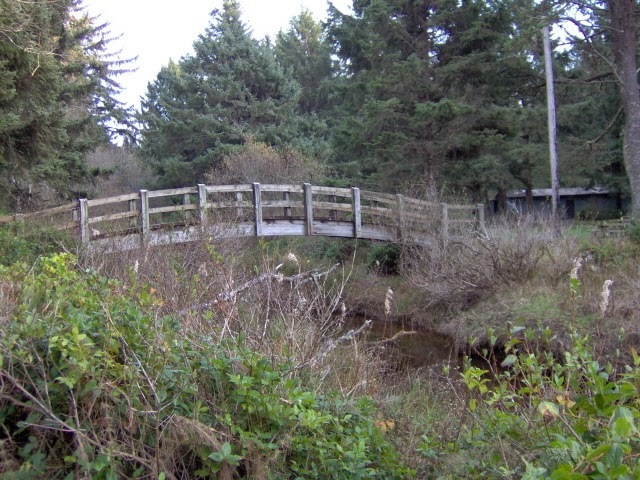 Visitors and locals alike come to Mo’s of Lincoln City to dine with views of the seals and other marine life of Siletz Bay from SW 51ststreet. Mo’s is a casual local chain that specializes in clam chowder and seafood with appetizers like oyster shooters, clam strips, and seafood cocktails; salads, hamburgers, and sandwiches; seafood favorites such as clam fritters, oysters on the half shell, deep fried shrimp, cod, halibut, salmon, and sole; and traditional favorites like steak, grilled chicken, and BBQ ribs, with sides like fries or mashed potatoes and gravy. 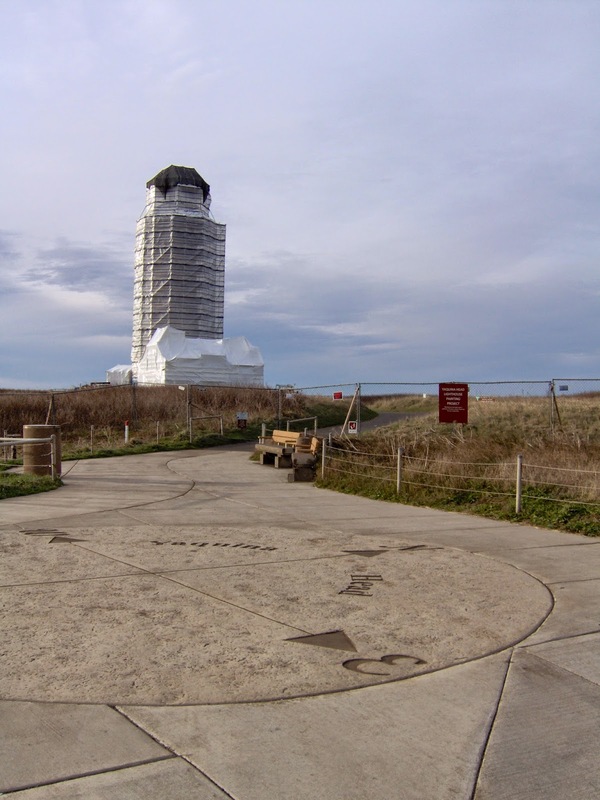 Just 30 minutes from Lincoln City you’ll find this brewpub featuring breakfast, lunch, dinner, and microbrew beer, all with beautiful ocean views. You can drop in for pancakes or a breakfast burrito in the morning, stop by for fish and chips or bangers and mash with a beer for lunch, head over for a pizza and brews with friends any time, or come around in the evening for a gourmet dinner with upscale options such as prime rib or one of the many local seafood specialties. You’ll find Pelican Pub and Brewery at 33180 Cape Kiwanda Drive in Pacific City, Oregon. 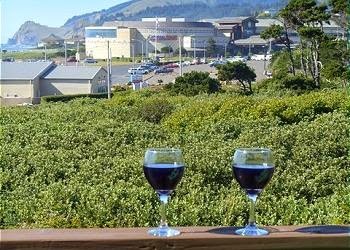 Make the 15-minute drive to Tidal Raves in Depoe Bay for a dining experience that is both casual and upscale with wide-ranging options for every budget and views to die for. While seafood is the restaurant’s specialty – with dishes such as breaded halibut, panko breaded clams, seared sea scallops, and Thai-spiced barbeque shrimp tantalizing diners – Tidal Rave also offers traditional favorites such as char grilled top sirloin, rib eye, pasta dishes, and various house-made deserts. 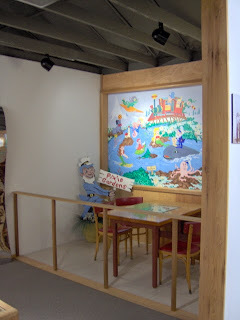 The restaurant is located at 279 NW Hwy 101 in Depoe Bay, Oregon. Hungry yet? 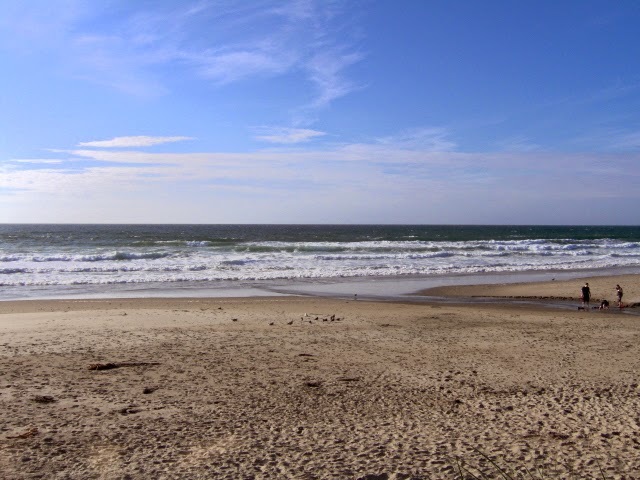 Take a look at the available Oregon vacation beach rentals and book your culinary adventure today. Lincoln City, OR Home of the Original Pixie Kitchen Restaurant! Come see the display on the history of the restaurant at the North Lincoln County Historical Museum! Stay in the Pixie Kitchen Room at Whistling Winds Motel! A Beautiful Fall Day at Lincoln City, OR!